In the present case study, the thermal conductivity of two post-medieval crucibles was determined. The investigated crucible fragments represented two broadly contemporary production sites, Großalmerode and Obernzell, which were employing different types of raw materials (sand tempered kaolinitic clays and natural graphitic clays, respectively) and different firing conditions. 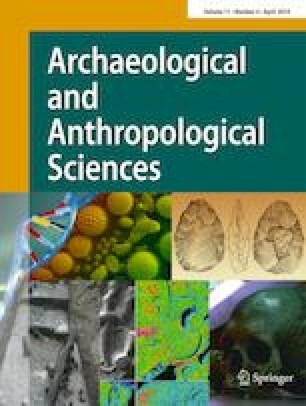 The samples were part of a larger assemblage, which had been studied in view of production technology and function of pyrotechnical ceramics in post-medieval Europe and in view of dissemination of products from different production centers. The study results were expected to provide complementary information regarding the technology and use of the crucibles.